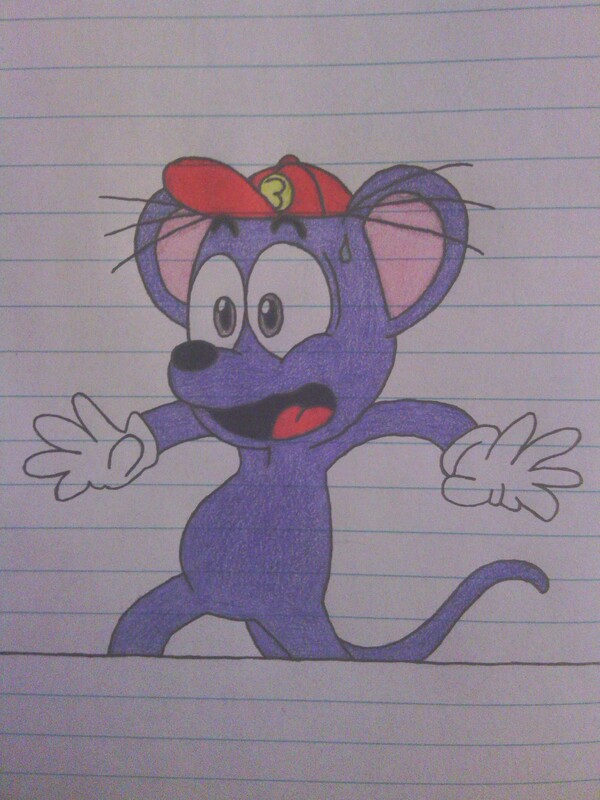 Mookie, Copyright: Dreamworks Animation, Universal Studios & FTC Productions Inc.
Alright so, here's the FINAL sketch I drew of Mookie from "Baby Felix And Friends". Yeah, I decided to draw ONE more lol. Because while I was looking through my references that I got, I found this reference. And I figured his expression is PERFECT. So, I decided to draw this out too lol. So, here's my LAST sketch of Mookie! It looks like something scared him or found something pretty shocking lol. What's your take? Anyways, hope you like it and thank you very much for viewing! More art coming VERY soon!